Some of the world’s best female skateboarders came together in Oceanside, CA to take on the Vert ramp and compete for the title of 2015 Supergirl Skate Pro Champion. The competition, presented by Active Ride Shop, featured skilled skaters of all ages and show-cased some of the best talent in female skateboarding. 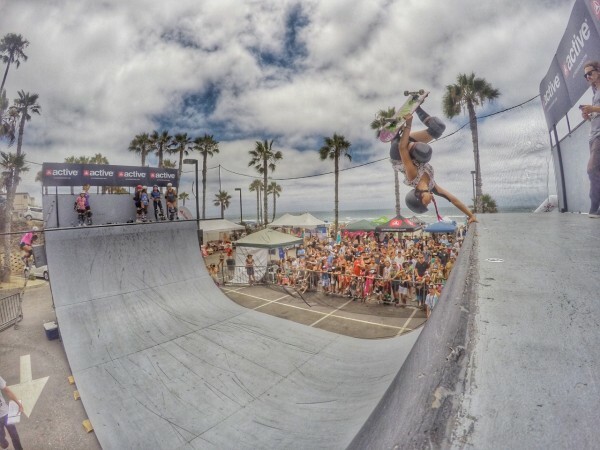 Bryce Wettstein showed off her vert skills at the 2015 Supergirl Skate Pro!